Last week, I made my way into Seattle with my boyfriend to check out Scarecrow Video. Located in the University District, Scarecrow Video is a video rental store and non-profit organization that is home to more than 130,000 titles, and is currently the largest independent collection of videos in the United States. 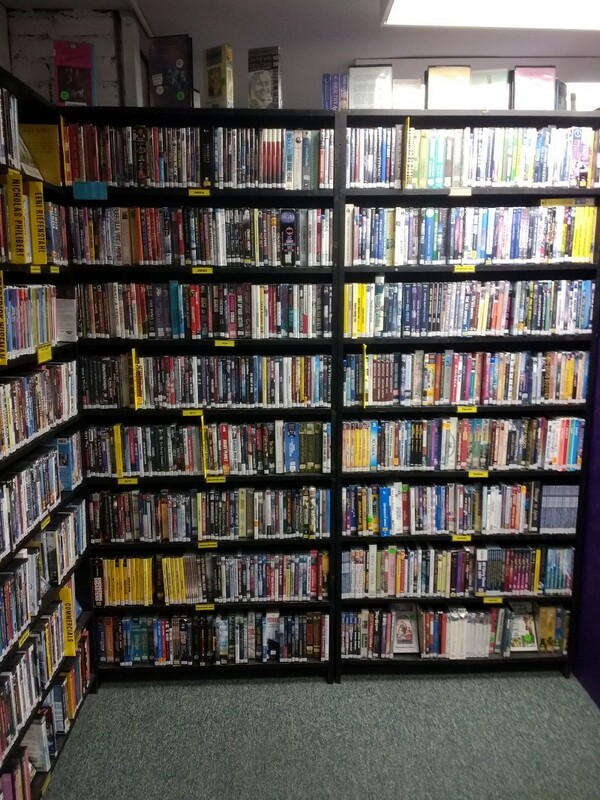 While they primarily offer videos to rent, Scarecrow also has a large selection of movies for sale, as well as a variety of video games. 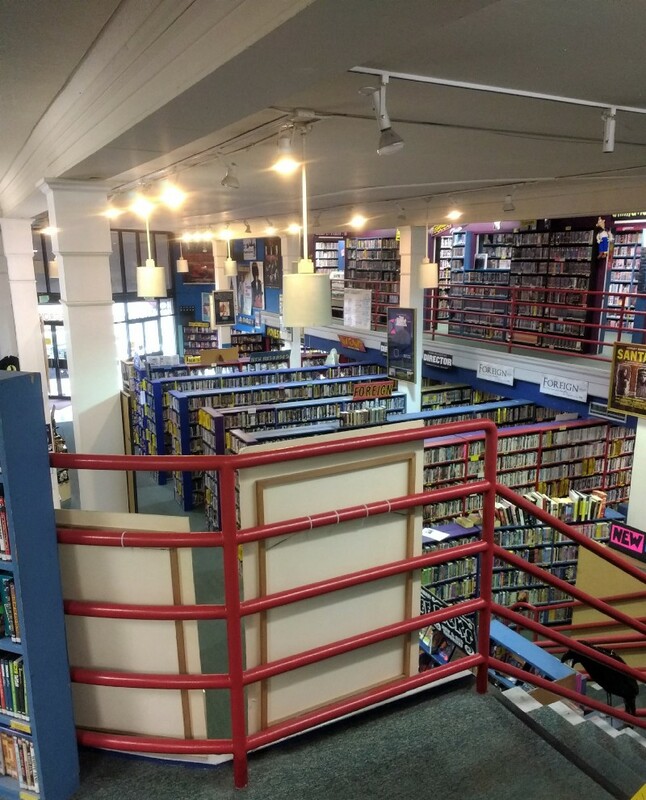 A unique aspect of Scarecrow Video is that they don’t just rent out popular DVDs and Blu-Rays; they also have rare, hard-to-find movies on older formats like VHS and Laserdiscs. Scarecrow Video is based in a two-story building on Roosevelt Ave. The labyrinthine shelves packed with movies and TV shows are a pleasure to explore, even if you aren’t planning on buying or renting anything. I went to Scarecrow Video not knowing what to expect. It was my boyfriend’s idea to go, and he’s much more into movies than I am. But the maze of shelves quickly won me over, and I found myself wandering through the aisles with that same dreamy, peaceful feeling I usually get in a good bookstore. I especially liked the way the upstairs seemed to go on and on forever. As I would come to the end of one row, thinking that I had reached the end of a room, I would turn a corner and see several more packed shelves. As a non-profit organization, Scarecrow Video also works to connect the community to film as well as support local filmmakers. So not only is it a great place to just hang out and browse the shelves, but by supporting them you are also supporting the local arts community. If you are going to Seattle and enjoy movies even a little bit, I would recommend making some time to explore Scarecrow Video. They also host a variety of events each month, which you can find listed on their website. Scarecrow Video has been open for almost thirty years, and is an iconic Seattle institution. By stopping by and supporting them, you can help make sure they continue their work for years to come.